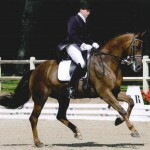 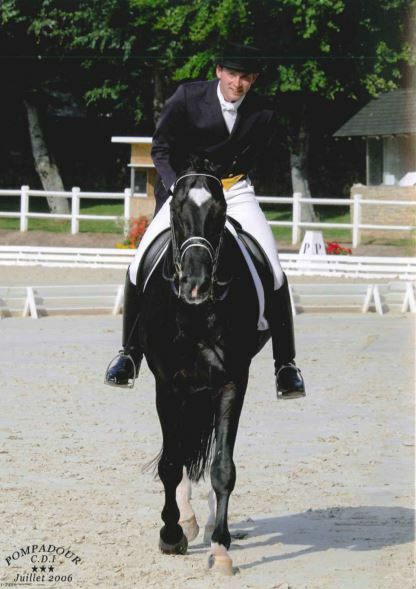 Since 1997, Tom is professionally engaged in the development of his own dressage-, training- and trading stable. 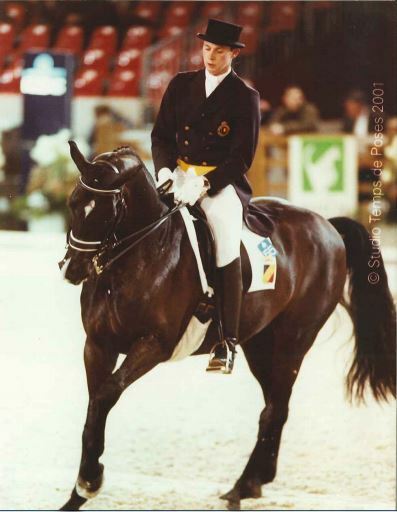 He received his training at the famous German Dressage Stables of Franz-Jozef Dahmen in Aachen, Ulf Wiltfang in Warendorf and Herbert Rehbein in Gronwold. 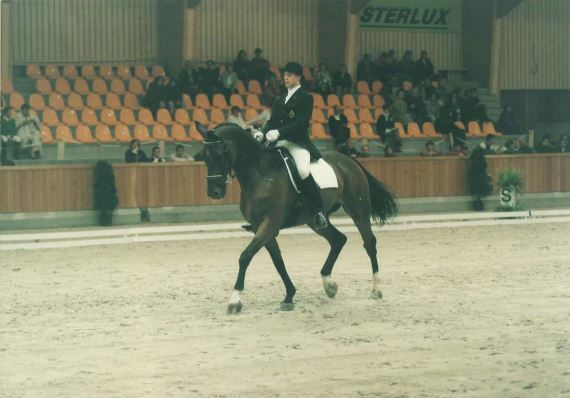 When he came back to Belgium he started training, for an intensively period of six years, by J. Hensen. 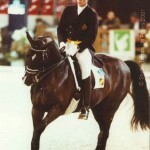 The next several years Tom was coached by Hubertus Schmidt. 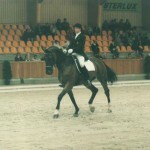 Tom also followed a lot of traineeships by Georges Wahl, Arthur Kottas, Ton De Ridder, Henk van Bergen and Sjef Janssen. 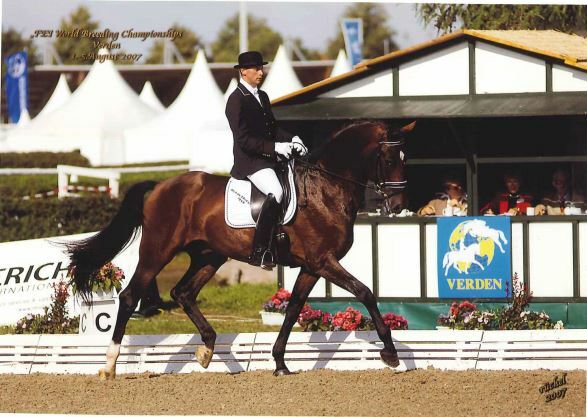 Currently Tom trains under the supervision of Jan Bemelmans. 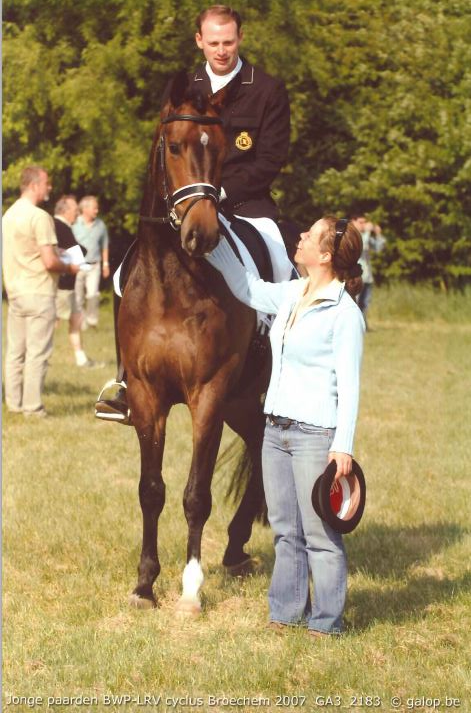 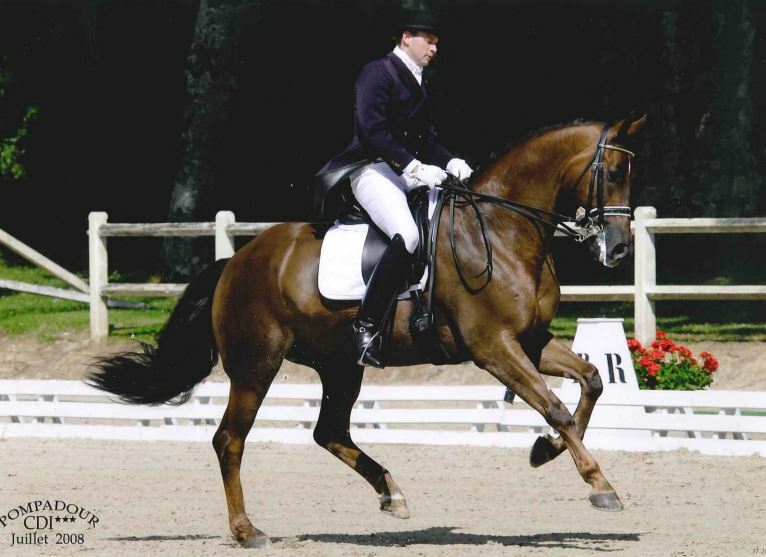 In the year 2007 Tom started building and renovating his new and current dressage stable in Duffel, Belgium. 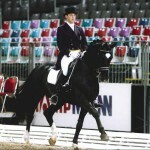 Tom is a certified trainer A and independent Dressage instructor. 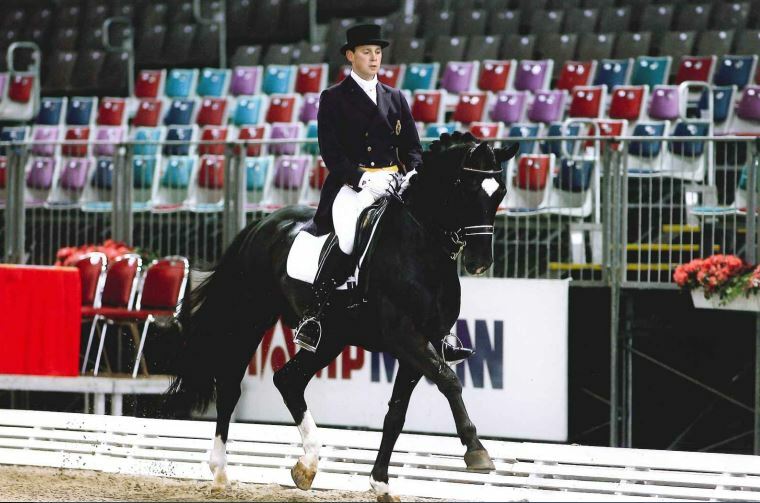 During his, still active, riding career he has already competed successfully with several horses at a high level. 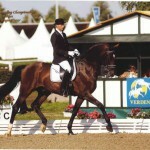 With great pleasure he takes care of the daily guidance of riders and horses up to Grand-Prix level. 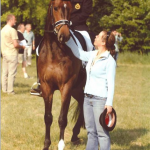 Great victories and podiums in all series started during the last years.